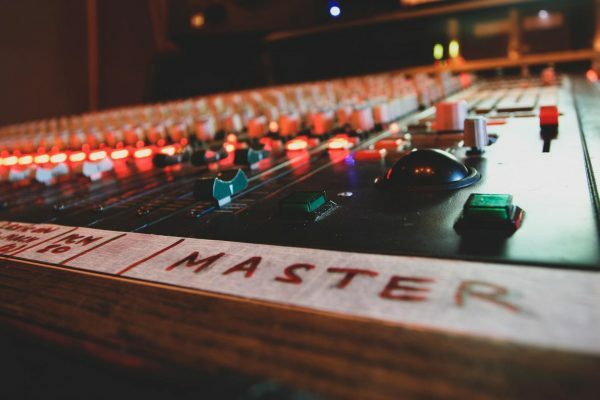 Mastering is often referred to as a combination of art and science, and it can be hard to know who to trust with this crucial final stage of the production process. 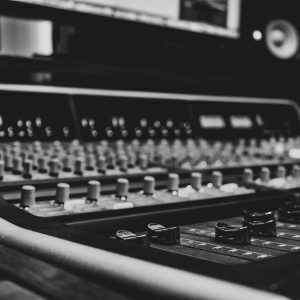 Whilst many remote services are available, our clients place trust in our team of industry professionals who are incorporated in our online audio mastering service. 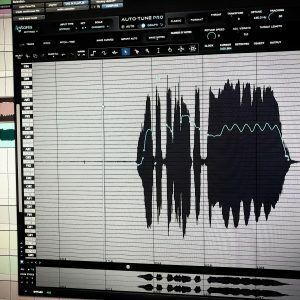 A fresh perspective at the end of the mixing process can be invaluable. 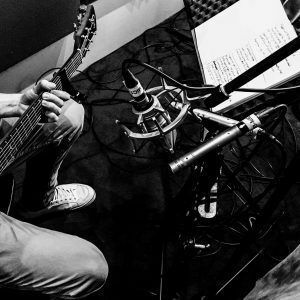 Although fantastic mixes can be accomplished in home studios and smaller facilities, a dedicated mastering studio with the benefit of acoustic design and specialist mastering equipment can substantially improve your tracks. 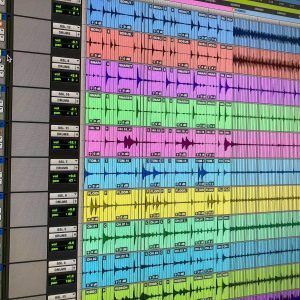 Mastering is able to help realise the full potential of your content and allow the mixes to translate well onto any system. In particular, the quality of mastering will also dictate how well each track sits alongside the rest of an album, on a playlist or broadcast. From a technical standpoint, our mastering engineers each have their own selection of processes and the highest grade of equipment. We use hybrid mastering techniques incorporating both digital and analogue equipment, from the latest plug-ins to vintage valve gear. 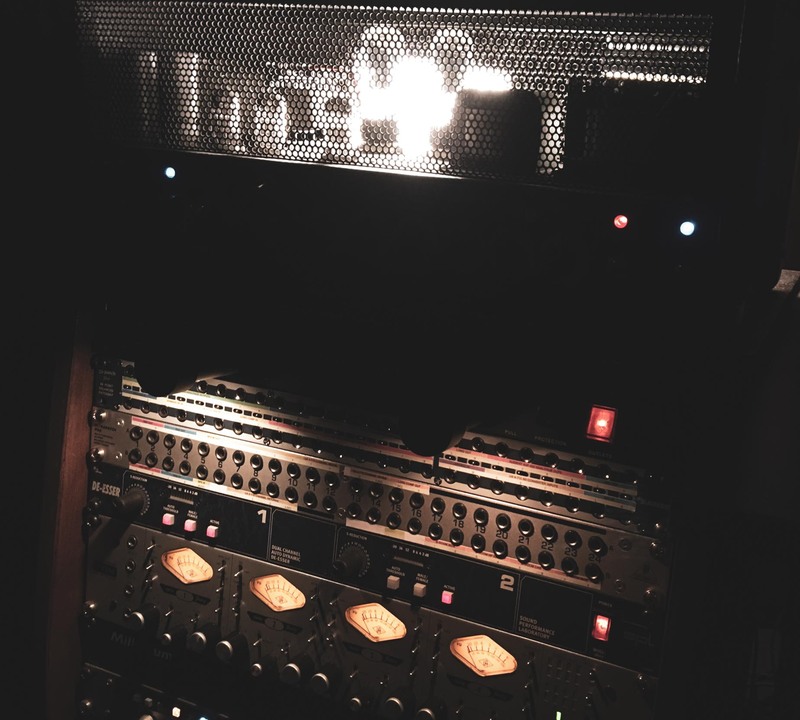 However, we don’t try to sell mastering based on these tools – anyone can purchase the equipment, but behind our online mastering service are several world class engineers, each with over 20 years of experience in multiple genres. And behind them, the core TakeAwayStudio.com team, to listen and assign the appropriate engineer to master your project.